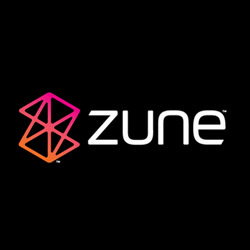 Microsoft has recently begun notifying Windows Phone 7 and Zune desktop users that Xbox Video content will no longer play on Zune and/ or Windows Phone 7 devices. This email is to notify you that in late February, 2014, Xbox will be making an update to our video catalog. This update will allow us to more quickly and efficiently add the highest quality video content to the Xbox Video service. As a result, beginning in late February 2014, any Xbox Video content you own as of then, will no longer be playable through the Zune PC client, Zune devices, or Windows Phone 7 devices. We apologize for any inconvenience this may cause. You can still enjoy all of your owned content at XboxVideo.com on your PC or Mac*, or on your Xbox One, Xbox 360, Windows 8 & 8.1 PC and tablet, or Windows Phone 8. Written by: Hyde13 on November 8, 2013.